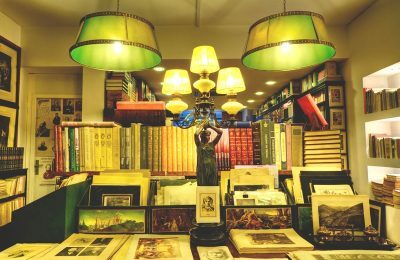 A stroll around the streets of the old Porto town can reveal a whole new world of old books, from the just old to some true rarities! 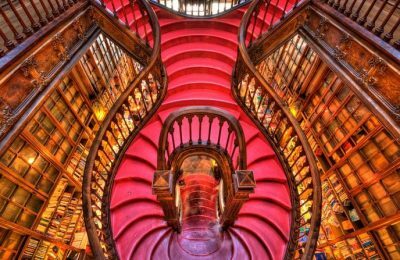 Rumor has it that J.K.Rolling got inspired to write Harry Potter’s adventures in this beautiful bookstore. 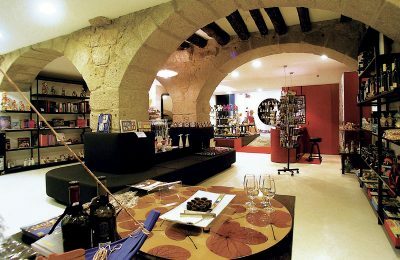 Plus, Lonely Planet ranked it 3rd in the most beautiful bookstores in the world! 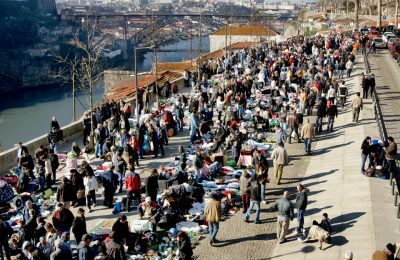 Vandoma flea street market is a must-see in Porto where you can find everything. 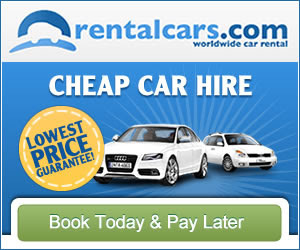 Make sure your stay in the city includes a Saturday! 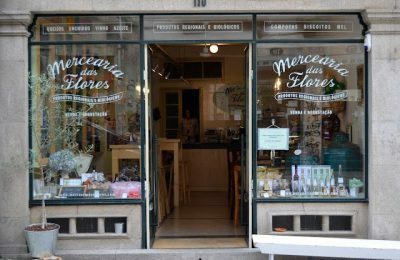 Mercearia das Flores is a up-to-date grocery, filled with your favorite and artisans products, ranging from Portuguese and organic foods. For 50 years this shop has been selling all the colourful things related to sewing, knitting and clothing embellishments. 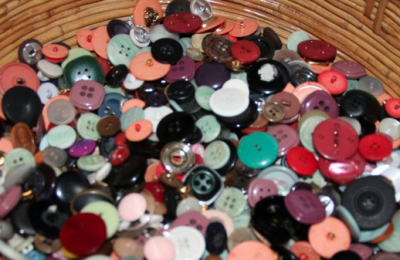 At Retrosaria das Flores, the craftworks of needles and lines appear with a modern twist. 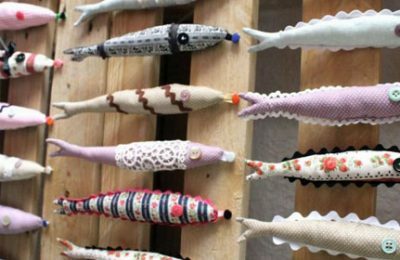 find here craftworks from Porto artisans and regular workshops. 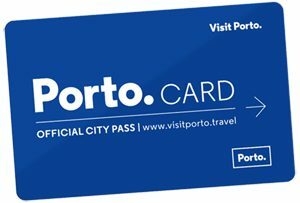 There are very few spaces like MUUDA Porto. 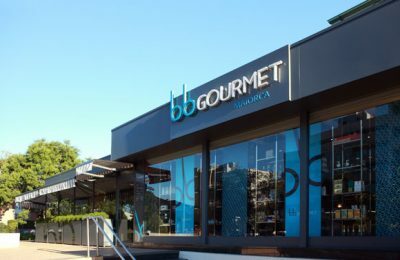 In this modern area, yet typical, art, design fashion and gourmet food combine perfectly well. 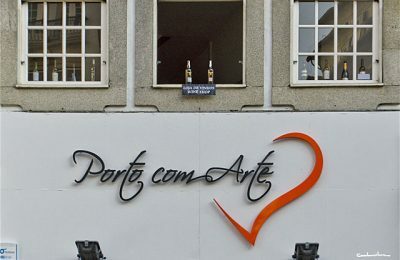 Portosigns is one of those stores that exist for the tourist delight in Porto and they do it in a very glamorous style. This grocery is located right next to Clérigos Tower. 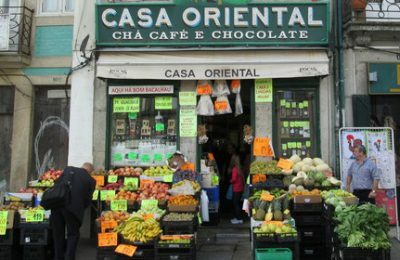 They sell fresh produce, Portuguese wines and codfish. 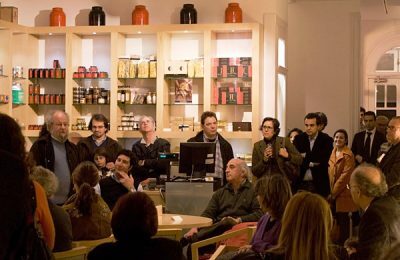 Yes, we’re talking about codfish hanging on the walls. 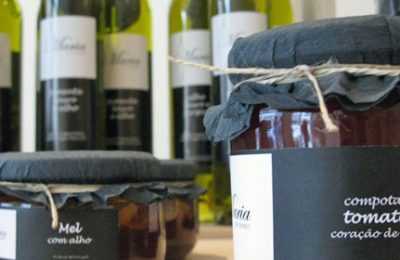 This traditional grocery store in offers a wide variety of quality products: from mountain cheese to dried fruits, from good wine to delicatessen and cookies. 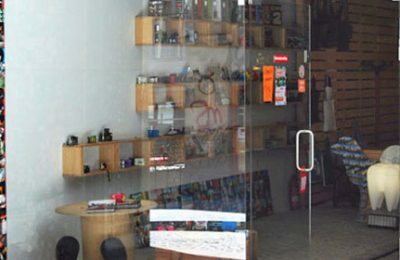 This store is like a hymn to analogue photography. 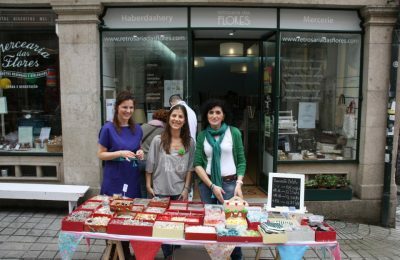 It’s located on Rua do Almada, a street full of interest places. 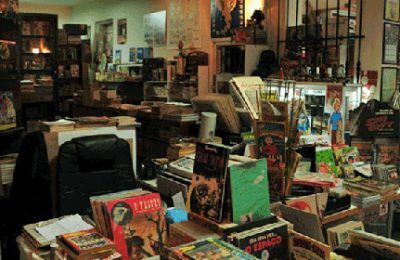 This amazing address of comics in Porto is not only a nice place to buy some old editions but also an enjoyable location to add to your “museums” list. 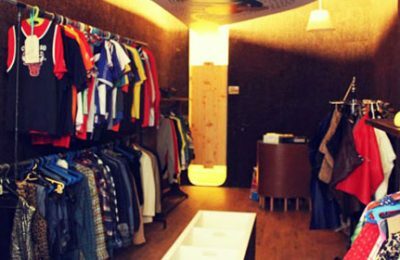 From Germany, to United States or Netherlands, Porto is the final destination of some of the unique garments on sale at this second hand vintage store. 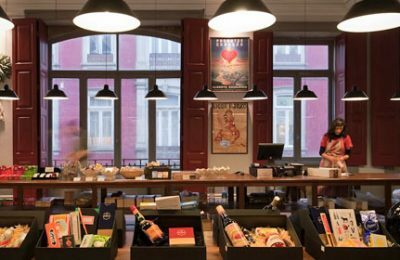 Maria Sardinha is a modern concept of a grocery store in Porto that sells the good old products of Portugal, like cheeses, sausages, biscuits, jams and wines. 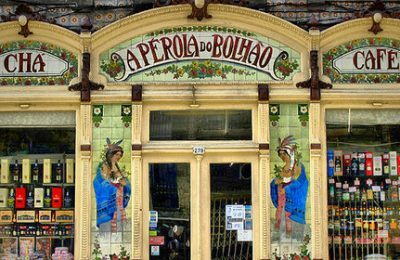 The thing with Bagus can only be a love affair, as you will surely get fall for the stuffed list of Portuguese delicacies that are offered. 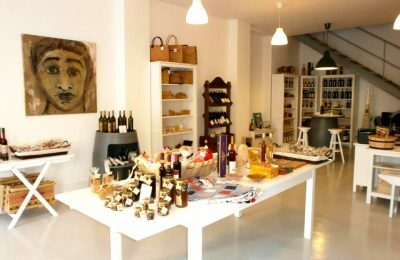 A place you can find the soul of the country, as the shop manifesto indicates. The store has great views to Clérigos Tower, one of Porto landmarks.